357 Magnum Ammunition is one of the most popular ammo for handgun. 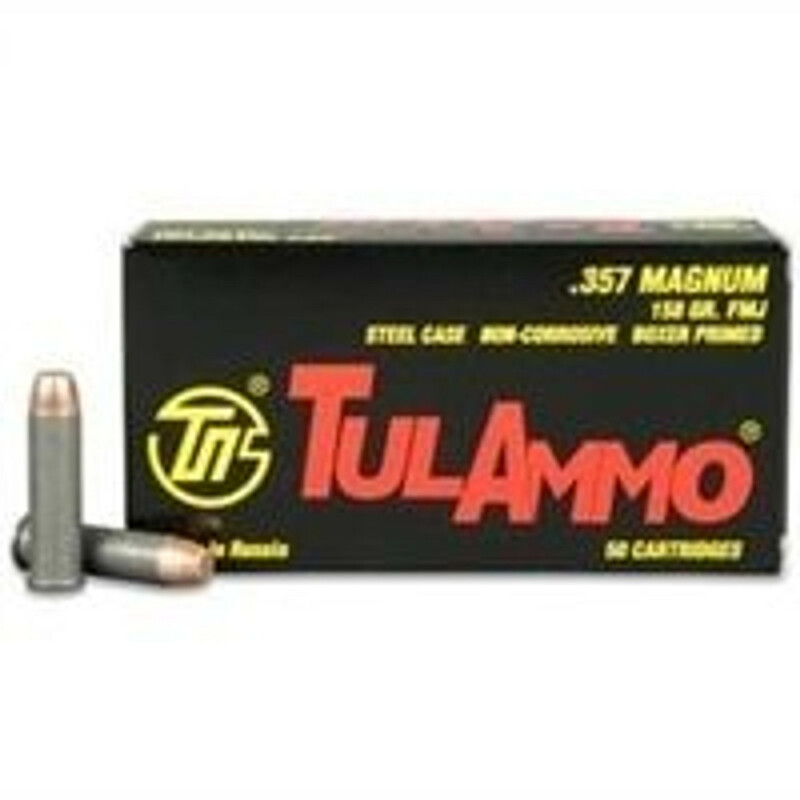 We are known for selling ammunition in bulk with boxes and case quantity. All the ammunition which is listed in our website is available for purchasing and ready to ship to your location. We never take orders for temporarily out of stock item. We stock you all caliber like 9MM, 44 special, 45 Colt, 500 S&W Magnum Ammo and many more. We have an impressive range of ammunition available in our website. We sell ammunition manufactured by top reputable manufacturer. All available handgun ammunitions are ideal for plinking and target shooting. We facilitate our customer with free and fast shipping facility. Our main target is to satisfy our customers with best services and give them the best.